Telemarketing calls are an annoyance we all have to deal with to some degree, and it’s important to be polite and courteous to people who are tasked with making these calls—to a certain extent. Most of us know the frustration of getting several telemarketing calls a week, many of which are at inopportune times while we’re working, driving, or spending time with our family. One form of telemarketing is known as “robocalling.” Robocalls are automated phone calls made using autodialers and involve some type of pre-recorded message. Even if a live person eventually gets on the line, a call is considered a robocall if it was made using an autodialer. Any type of equipment or computer software that dials phone numbers without human intervention is considered an autodialer—even if a live person will eventually come on the line if the person doesn’t hang up right away. We all know the dead air when we pick up the phone after being called by an autodialer—that’s the time it takes for the live person to come on the line, and not many people even realize there is a consumer rights law against this. Did you know that the law prohibits companies from using autodialers to call people? According to the FCC-enforced Telephone Consumer Protection Act (TCPA), which strictly limits the use of automatic dialing systems and prerecorded or robotic voice messages, text messages and faxes, consumers don’t have to deal with unwanted communications. The TCPA forces callers to pay if they keep calling you without your permission. Some consumer attorneys represent people who are fed up with what they consider harassment from robocalling companies. According to the TCPA, before placing robocalls and using autodialers, telemarketers must receive consumers’ written or electronic signatures, known as “express written consent.” An electronic signature is defined as “an electronic sound, symbol, or process attached or logically associated with a contract or other record and executed or adopted by a person with the intent to sign the record.” Consent can be given by simply checking a box on online form, but most of us have never given our electronic signature to these companies, and many people don’t even realize their rights under the TCPA. Another requirement of telemarketers is the “Opt Out Option,” which states that regardless of whether a telemarketer calls or leaves a voice message, he or she must provide an option for the recipient to opt-out of the calls, and this option must be given at the beginning of the message. Additionally, telemarketers must provide toll-free callback numbers when leaving a voicemail so consumers can add their phone numbers to a do-not-call list. Another requirement of telemarketers is that they must provide their name and the name of business they’re calling for; callers must also provide the address and phone number of the business placing the call. If you feel your life is being interrupted on a regular basis by merciless robocalls and telemarketers, you may take legal action. Telemarketers must follow the same guidelines as debt collectors, banks, and credit card agencies when it comes to calling consumers. 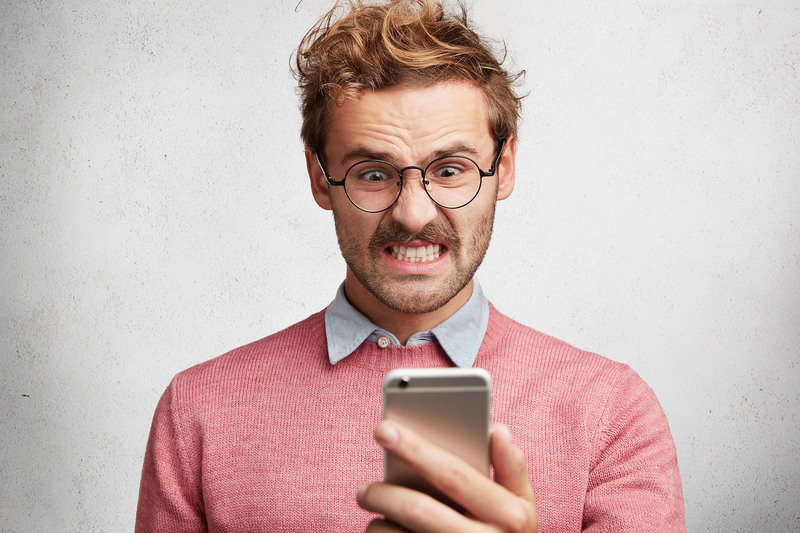 When the law is broken, consumers may be able to seek compensation for each violation with a lawsuit; the TCPA allows consumers to seek $500 per illegal robocall and $1,500 per illegal robocall that was made willfully. Your attorney will explain to you how the process of suing a telemarketing company works during your initial consultation. Together, you can decide if there’s a valid claim to pursue. If you are being harassed by robocalls, take action, contact a consumer attorney today for a free initial claim evaluation.